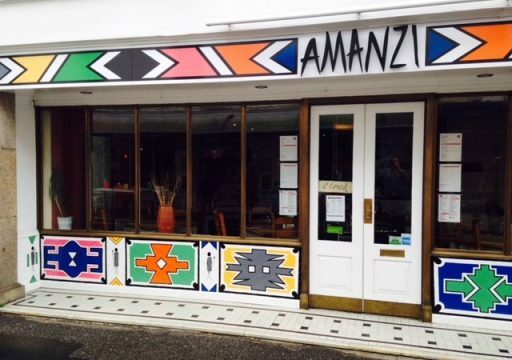 Amanzi Falmouth is the only African inspired restaurant in Falmouth and indeed Cornwall. Here at Amanzi we offer you a contemporary Southern African experience sourcing the best local ingredients we can find in order to recreate the fresh tastes of a modern Southern Africa. 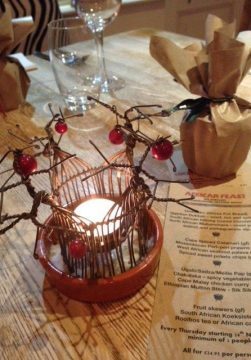 Our philosophy with food is to keep it fresh and simple but make it with loads of love and flavour. 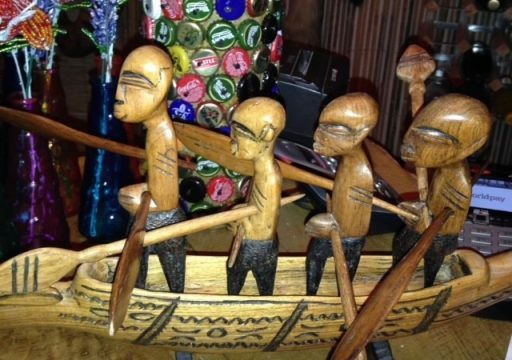 Some of our dishes are traditional, others are a fusion of Southern African methods, ingredients and ideas. 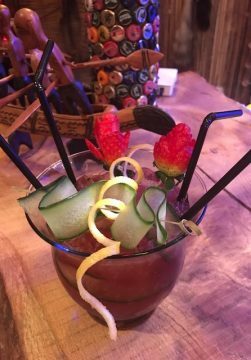 As we make everything here on the premises we are able to adjust any of our dishes should you have any dietary or personal preferences. Carolyn and Ian – your hosts, will make your experience at Amanzi a relaxed, warm and accommodating one. We hope your dining experience with us will be memorable and different.